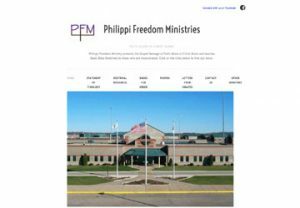 Philippi Freedom Ministry presents the Gospel Message of Faith Alone in Christ Alone and teaches Basic Bible Doctrines to those who are incarcerated. 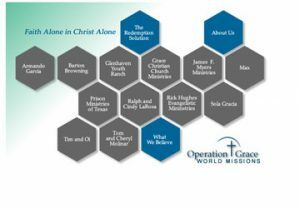 Operation Grace World Missions supports Christian ministries proclaiming the Gospel of our Lord Jesus Christ throughout the world. 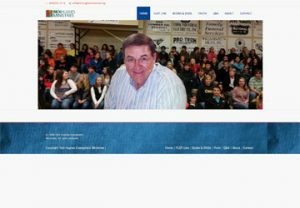 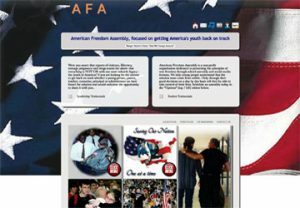 Motivating young people to understand that America’s strength lies within each and every one of them is the aim of the American Freedom Assembly, featuring Ranger Gary Horton.